Best viewed with Internet Explorer 6 and 1024x768 screen resolution. 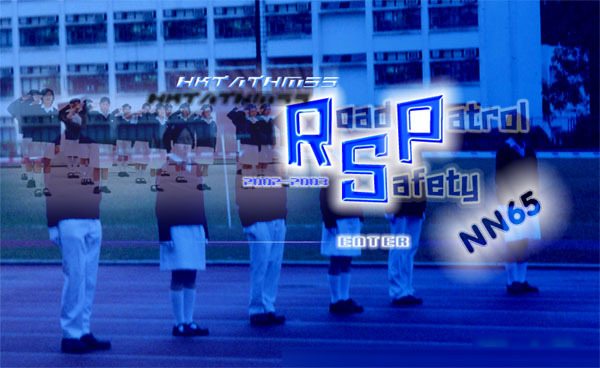 Copyright 2011 Road Safety Patrol NN65. All rights reserved.